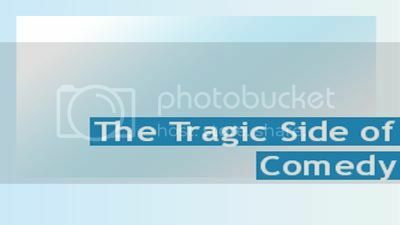 THE TRAGIC SIDE OF COMEDY - Full Episode (John Belushi, Richard Pryor, Chris Farley, Freddie Prinze and many others.) 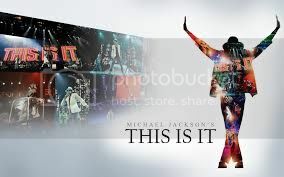 (2009) (90:44) Click on the hyperlink photo below to view the movie. "Those who make us laugh the hardest sometimes seem to have the most troubled souls. Friends, colleagues, psychiatrists and authors look at the lives and work of John Belushi, Chris Farley, Phil Hartman and others." 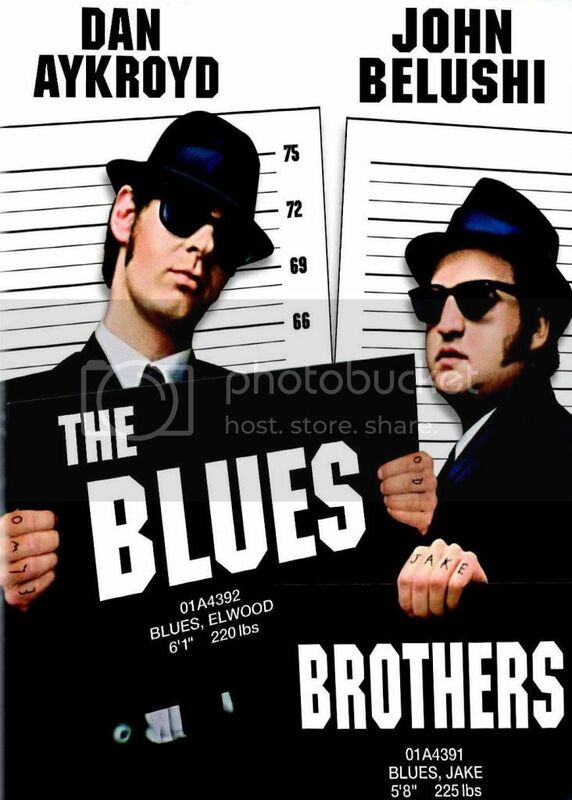 THE BLUES BROTHERS - Dan Aykroyd, John Belushi - American Musical Comedy (1980) (148 minutes) *Click on the hyperlink photo below to view the movie. 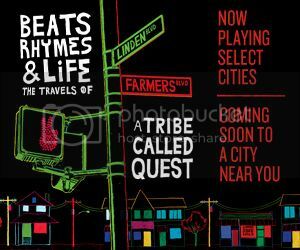 BEATS RHYMES AND LIFE: THE TRAVELS OF A TRIBE CALLED QUEST - Documentary (2011) (1:37:36) *Click on the hyperlink photo below to view the movie. DJ Kool Herc. The man that started it all. Watch some old skool breakin, graffiti and of course Herc! 70's video provided by Mix Master Max. Interviews are from "The Freshest Kids". Trains from "Wildstyle""
CHEECH AND CHONG - UP IN SMOKE (PART 01) from Cheechandchong on Vimeo. CHEECH AND CHONG - UP IN SMOKE (PART 02) from Cheechandchong on Vimeo. 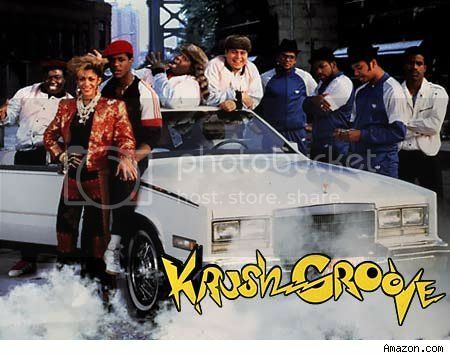 KRUSH GROOVE - Run-DMC, LL Cool J, Kurtis Blow, Russell Simmons, Sheila E, Blair Underwood, The Fat Boys, The Beastie Boys - Based on True Story (1985) (97 minutes) *Click on the hyperlink photo below to view the movie.